When it comes to finding a good quality loot and weapons, you can never go wrong with the Los Leones. It is not only the biggest town in the Miramar map but it is also usually near the middle of the white circle so that means you will likely have to pass through this area anyway. 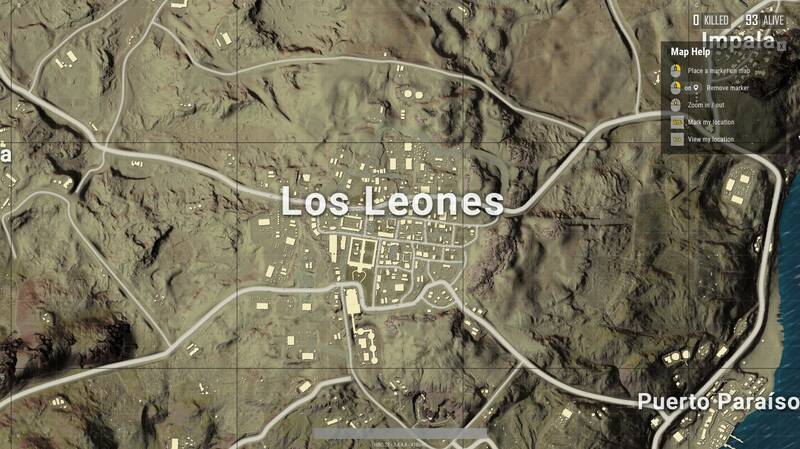 If you are one of the first players who land at the Los Leones then the chances are that you will be able to get some of the best equipment, gear and weapons in the game besides the supply drop because that has some high-end gear. What is better than a military camp if you want high-end weapons? 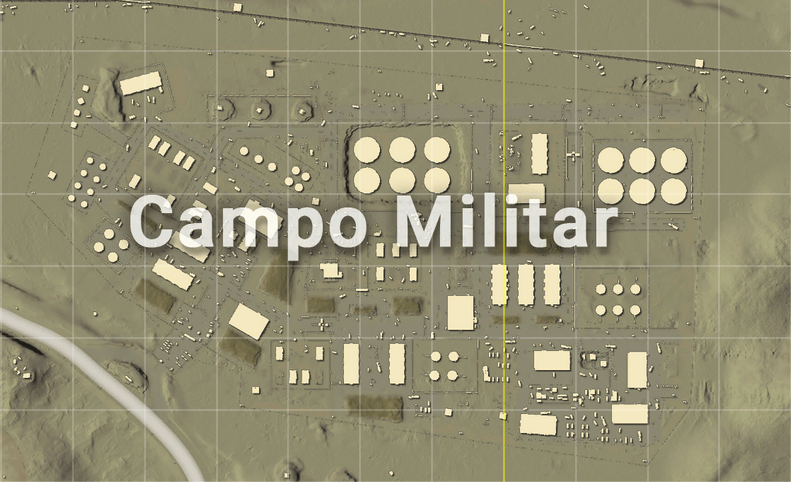 Well this is the reason that the Camp Militar is the best place to land if you want to get your hands on some of the best weapons in the game. Just like the military base of Erangel, the military base of the Miramar also has some of the best gear that will be very useful in the combat. The weapons that you can find in this area include Assault Rifles, Shotguns, Sniper Rifles and Pistols. 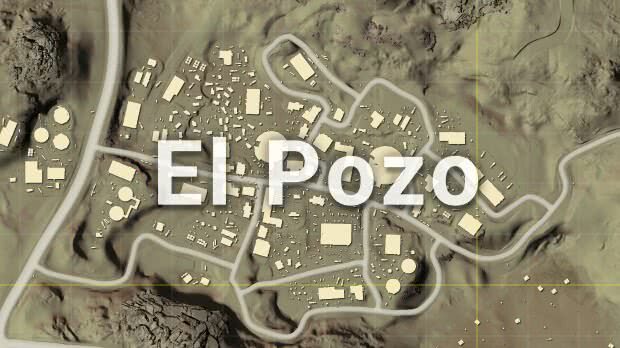 Although the Campo Militar is located at the farthest North east corner of the Miramar making it difficult to get into and retreat from, it will be a good spot to land if you start from here and then make your way to the circle. It is a small town that is located just to the west of the Los Leonas and along the rocky hillside base. It can be a great place to start your match in the Miramar due to the abundance of buildings which are always filled with good quality loot. There are also a lot of high buildings in the area if you are looking for some scouting or sniping. 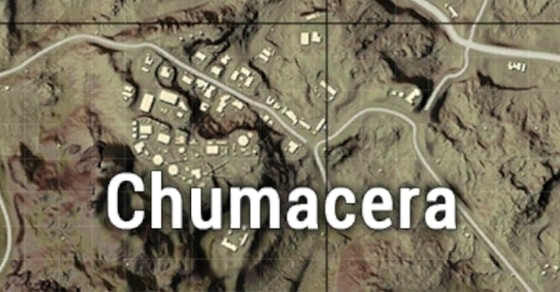 Another best thing about the Chumacera is that it is close to the center of the map so you will face many problems in getting to the white circle. It is the great –place to start the match in Miramar if you are the first person to land there. It has plenty of buildings that can provide some of the best quality loot. Also, it has a lot of rocky cliffs that can help you get a vantage point either for scouting the area or for some sniping. 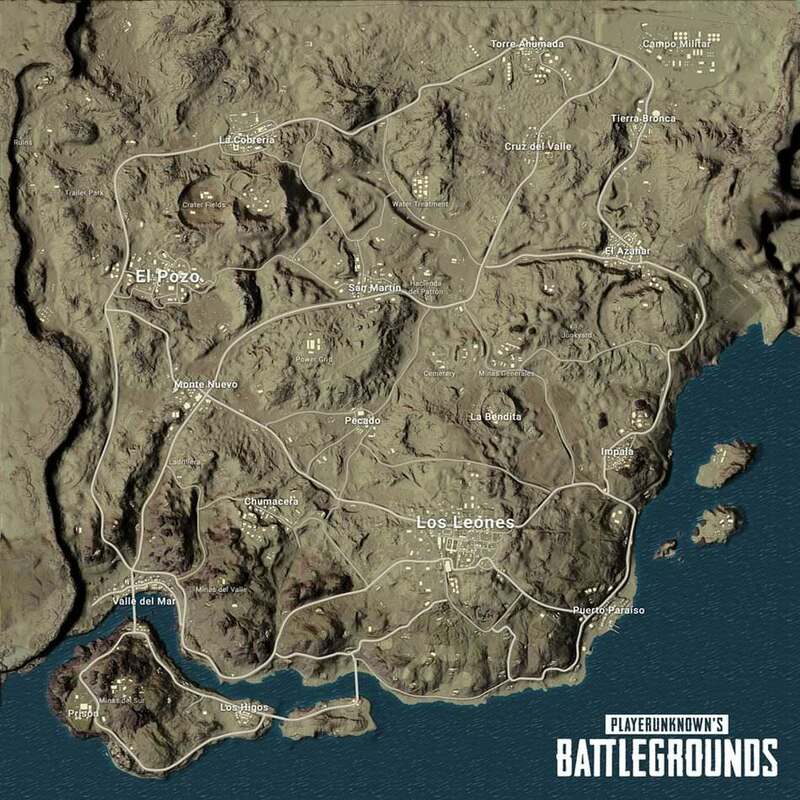 So these are some of the areas in the Miramar map that are best for landing. Just land in each of these areas and you will be able to assess which area is working better for you.